Dr. Alisha Powell has advanced training by the prestigious Gottman Institute and the Denver Family Institute. Why a Couples Retreat Atlanta? There are hundreds of options for couples retreats across the country. Most are group psychoeducational retreats. Some offer a beautiful location and luxury accommodations. Many offer relationships a "couples getaway Atlanta" experience. Some are faith-based or focused solely on improving your communication. Couples Therapy Inc. offers marriage retreats which are private therapeutic intensives. Pick a retreat any of our locations in the South: Atlanta, Charleston, Naples or Boca Raton Florida. If you're in relationship distress, or want to dramatically improve how you are relating now, this individualized retreat is for you. Our marriage counseling retreats help one couple at a time to reconnect, improve their communication and rebuild trust. 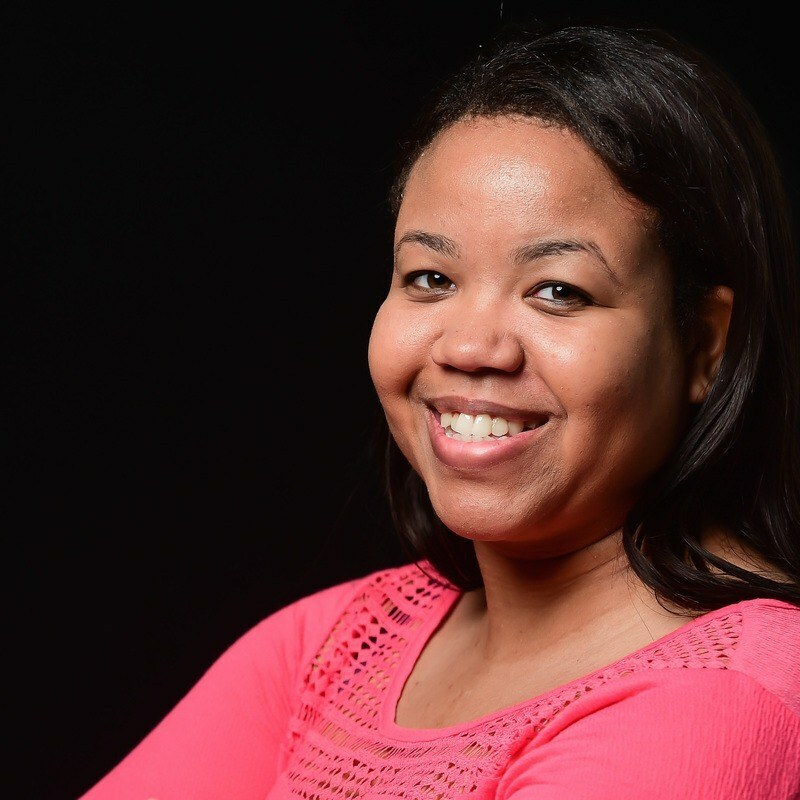 Dr. Alisha Powell has been helping couples for a decade. We're the Atlanta Retreat California relies upon by couples of all kinds: straight and gay couples, those in long-term relationships, newly engaged or newlywed couples. Even couples facing the crisis of divorce. Dr. Powell is an advanced practitioner of science-based couples therapist. She will help you to break down barriers, and open up to the heart of important issues. We know how to help Georgian couples address long standing areas of conflict, infidelity, divorce threats, and complications such as managing early trauma histories, mental health issues, or extended family struggles that affect the partnership. She sees couples from around the country and the world. Couples Therapy Inc. offers marriage retreats which are private therapeutic intensives. Pick a Couples Retreats Atlanta location if you're in relationship distress. Or want to dramatically improve how you are relating now. While every marriage is different and no retreat can promise guaranteed results, these retreats offer you a step-by-step understanding of what types of science-based interventions are most effective and impactful. Come to a private healing weekend and together rebuild trust and commitment as a couple. This private marriage retreat, just you and a skilled expert. It's an opportunity to resolve resentments, turn around an ailing marriage, or make a good marriage even better. Get a jump-start and change around your relationship dynamics with a thoroughly trained expert with decades of science-based experience. This is the Couples Retreat Georgia relies upon. A couple that is committed to the process can leave with a solid understanding of the particular challenges their marriages face, what makes some marital problems "unresolvable," and how to work with true values and lifestyle differences. Our marriage counseling retreats help one couple at a time to reconnect, improve their communication and rebuild trust. Dr. Powell has advanced training in this science-based approach to helping your relationship. We're the Couples Retreat Georgia relies upon by couples of all kinds: straight and gay couples, those in long-term relationships, newly engaged, religiously observant or non religious and newlywed couples. Even couples facing the crisis of divorce. Dr. Powell is an experienced couples therapist helping you to break down barriers, and open up to the heart of the issue. He knows how to help Georgia couples address long standing areas of conflict, infidelity, divorce threats, and complications such as managing early trauma histories, mental health issues, or extended family struggles that affect the partnership. He sees couples from around the country and the world. Dr. Alisha Powell is one of 24 Couples Therapists at Couples Therapy Inc.
A gifted part of Atlanta's therapeutic community. couples therapy retreats each year. A Couples Retreat Atlanta relies upon. Some couples ask us to suggest a romantic inn. If they plan to enhance their sexual intimacy, they want a romantic setting. They ask for a weekend with the flavor of a romantic getaway with a hot tub or whirlpool tubs. They want to combine a romantic weekend with the work of improving their marriage in expert couples counseling. 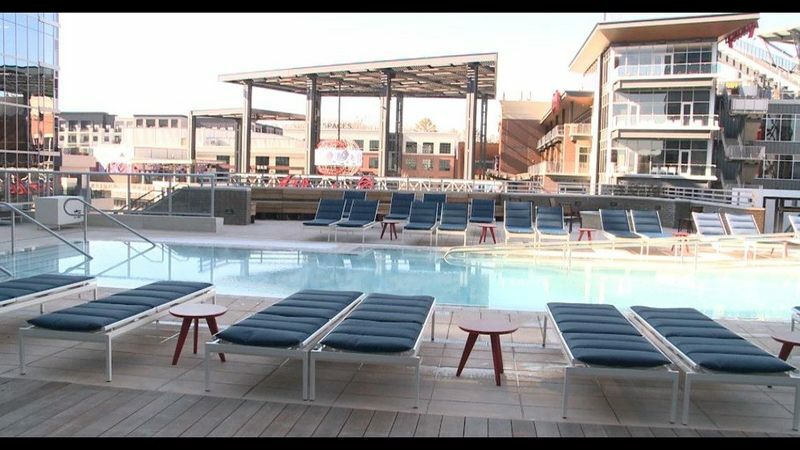 A great option is the Omni Hotel at Battery Atlanta. It's a bit of a drive, but if you're a Brave's fan, this is the hotel for you. 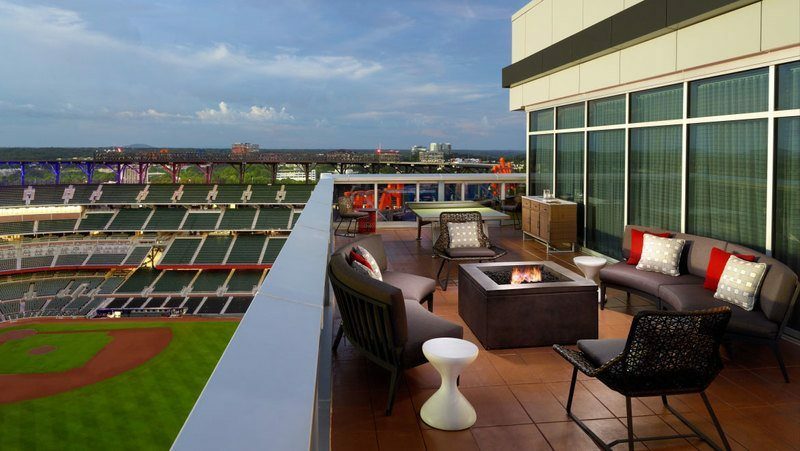 It's unique amenities include a pool deck that's only steps away from SunTrust Park's home plate. Take the Presidential Suite, and you'll enjoy an outdoor fire pit and box seat. The Omni is your place for relaxation and comfort in Atlanta. A perfect place to retire to after a day of intensive couples counseling. The Omni Hotel at Battery Atlanta 2625 Circle 75 Pkwy. near SunTrust Park.